ED NG 吳尚霖 is a freelance graphic designer, art director and photographer. Currently: Designer Director at Curology in San Francisco, California. 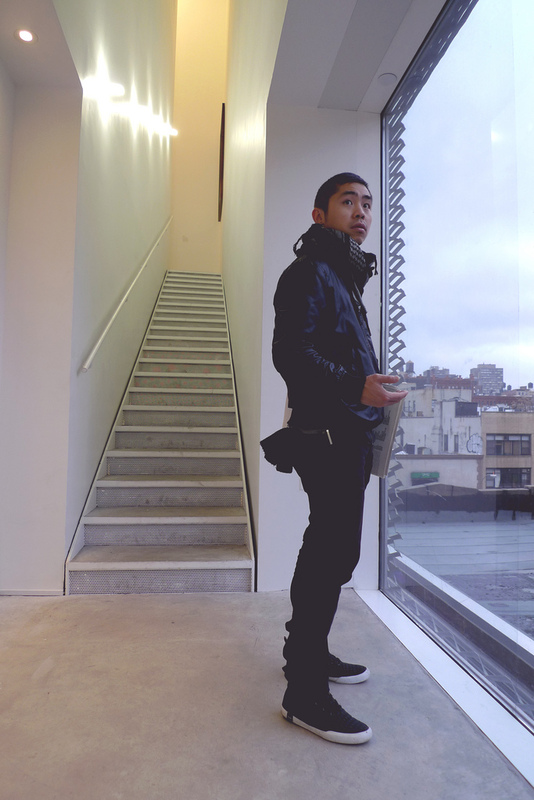 Ed Ng received his BFA in Graphic Design from the California College of the Arts in San Francisco. Since then, his works have been featured in various publications and received multiple awards. His work at Appetite Engineers is now part of the SFMOMA permanent collections.